Quality on trend for each unique style in your bridal party. 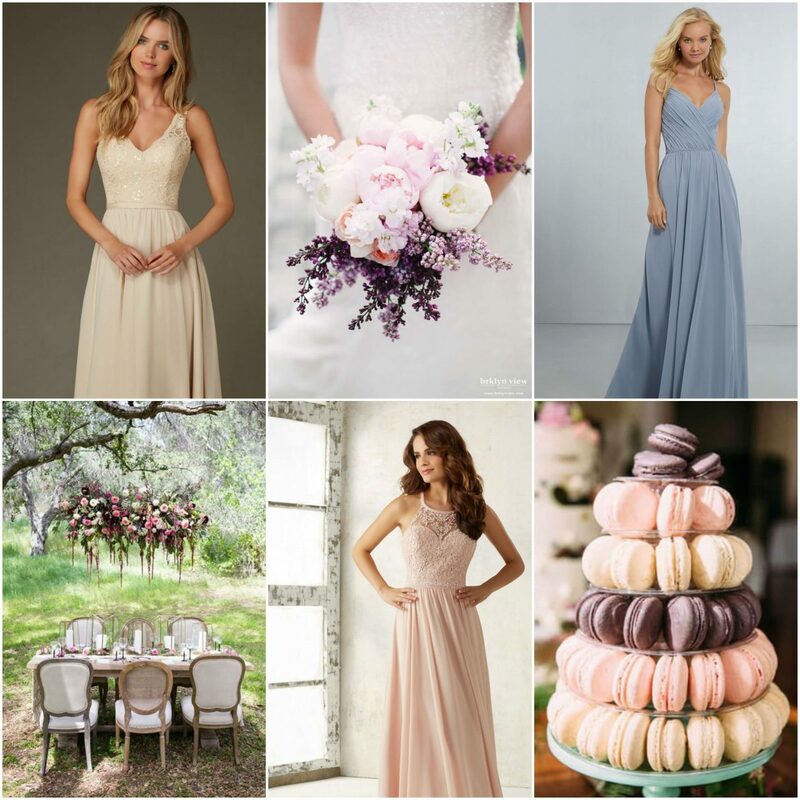 With so many styles to mix or match, the Morilee by Madeline Gardner bridesmaid dress collections offer an amazing variety of styles, colors and fabrics to choose from, including sweetheart necklines, high-low hemlines, patterned sequins and rich satin sashes. From long billowy chiffon dresses to the flirtier short lace, there is truly something for each unique style in your bridal party.